R.C. 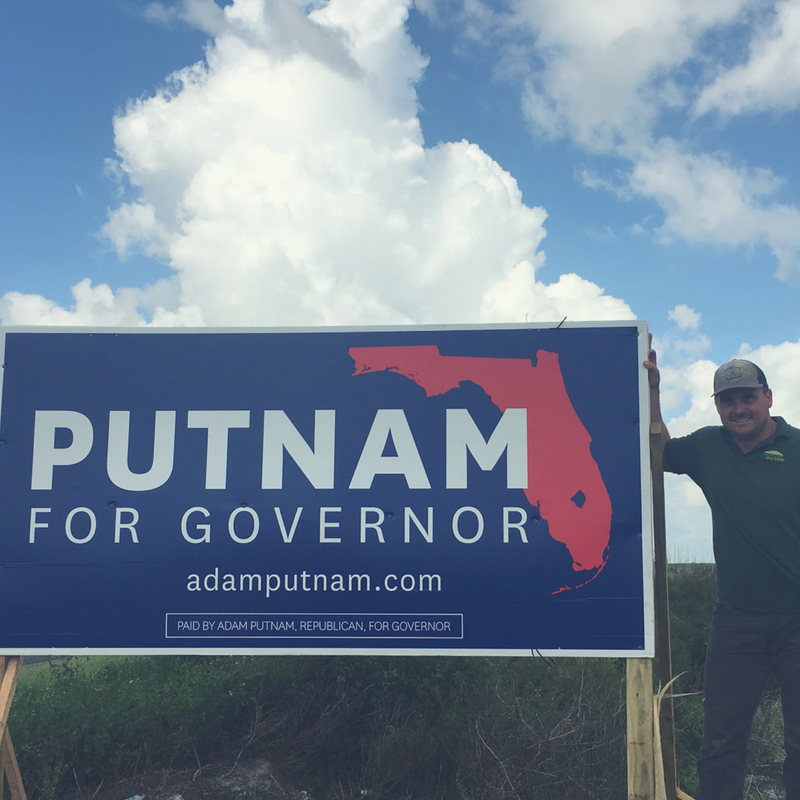 Hatton Farms is proud to support Adam Putnam for Florida Governor! We know that Mr. Putnam is a “get the job done” kind of guy who will stand up for conservative principles & our Florida values! As a principled conservative with a proven record, we believe that as Florida Governor Mr. Putnam will continue to fight for less government interference and to protect our constitutional liberties. Mr. Putnam also stands for the Second Amendment as an inalienable right. He is committed to defending that right from progressive liberals. As Commissioner of Agriculture, Mr. Putnam expanded the state’s concealed weapon license program so it is now the largest in the country. He expedited over 75,000 Florida concealed weapon license applications for active military members and veterans. He believes if you carried a gun in Iraq, you should be able to own one at home. When it comes to veterans, Mr. Putnam knows that no one understands our constitutional freedoms better than our veterans. He is committed to honoring the sacrifices made by our country’s military and families. He launched “Operation Outdoor Freedom,” which offers wounded veterans of the U.S. Armed Forces hunting and fishing opportunities, at no cost to them. He is committed to making Florida the most military- and veteran-friendly state in the nation. We stand with our current leaders on fixing our broken immigration system. Mr. Putnam has prioritized securing our borders within his plans to keep our citizens safe. On the very important topic of education, Mr. Putnam believes that every student in Florida should have access to high-quality education and training in order to succeed in this rapidly changing world. As a parent himself, Mr. Putnam and his wife understand that no two children are the same and that parents should be allowed to have a choice in the education that best fits their child’s needs. Likewise, Mr. Putnam also wants Florida to have stronger career training programs that lead to long-term, well-paying careers. One of the most vital topics for us all – jobs & the economy, Mr. Putnam is going to fight for Florida to be a place where we can all prosper and grow. 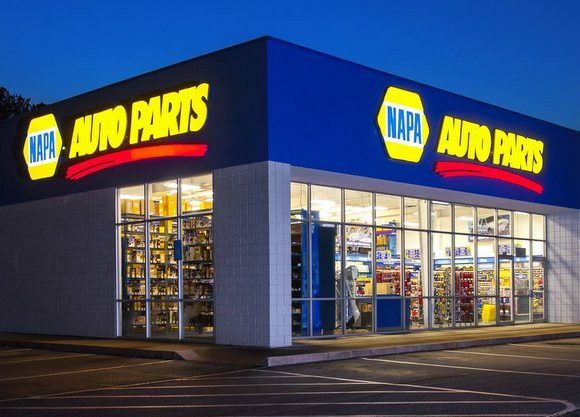 He understands that this is only possible with a strong economy. Working on his family’s citrus and cattle farm taught him that business is not just business, it’s a livelihood, a heritage, and a part of the community. He also understands what ramifications government regulations can have on Florida farms and small businesses. That is why he is committed to cutting taxes and eliminating burdensome regulations in order to strengthen the economy, create jobs, and put more money back in Floridians’ pockets.